"A Chinese Language Teacher Trying Her French In Canada"
This was the first day of my family summer vacation in Montréal, Canada, and we were having breakfast at our hotel. 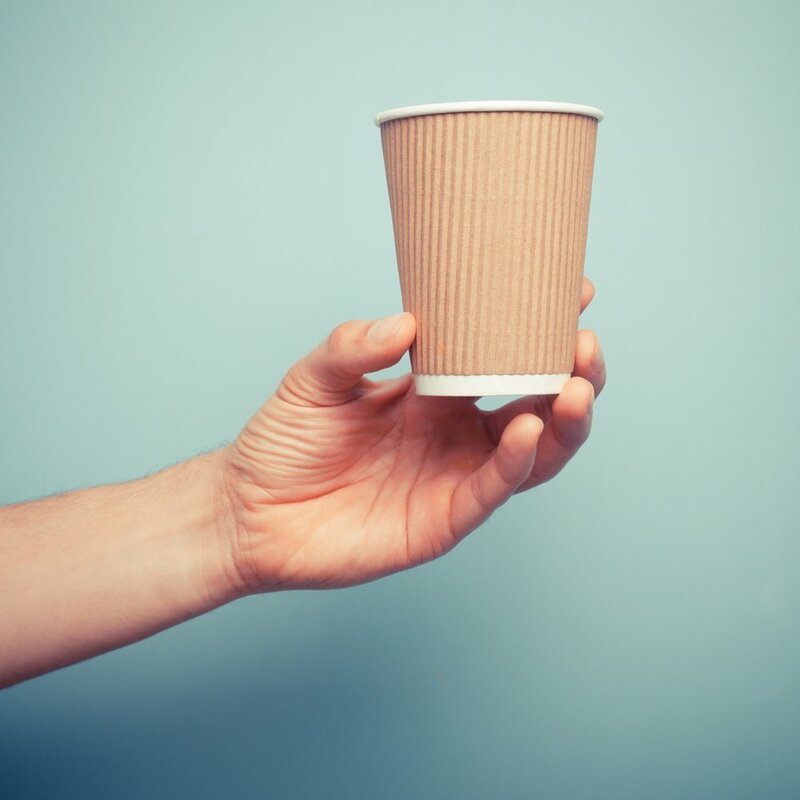 The default language of the wait staff here is French, but when necessary, like turning a switch, they can immediately change to English, most with no accent at all. In my decade long career of teaching young children the Chinese language, I have seen that the main obstacle for students staying in the game of Chinese learning is the lack of context to make meaning of the language they study. 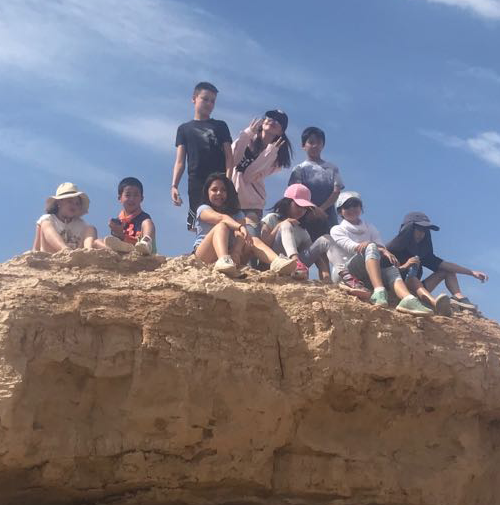 In the Summer Program in China, we studied the real people and events along the Silk Road. In the Summer Program in NYC, we studied the Chinese fictional classic that was inspired by the real people and events of the Silk Road — Journey to the West. "Seeking Chinese Speaking Opportunities In China"
As a native Chinese-speaking parent, I brought my 12-year old daughter and a friend's daughter to China for a 3-week trip. How we tried to speak as much Chinese as possible and the challenges we faced. My strategies and ideas on how to encourage Chinese language use. 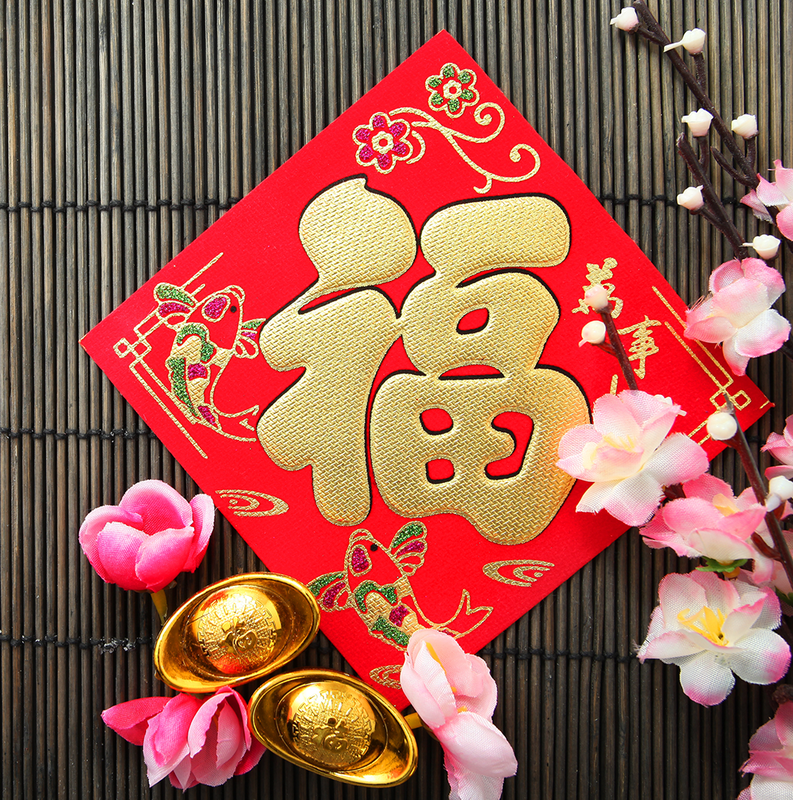 "Life & Language Around Chinese New Year—An Eyewitness Report From China"
For the first time in the 21 years I have lived in the U.S., I went to China for Chinese New Year. As always, I was struck by how lively and flexible the Chinese language is, and how subtle the cultural differences are. 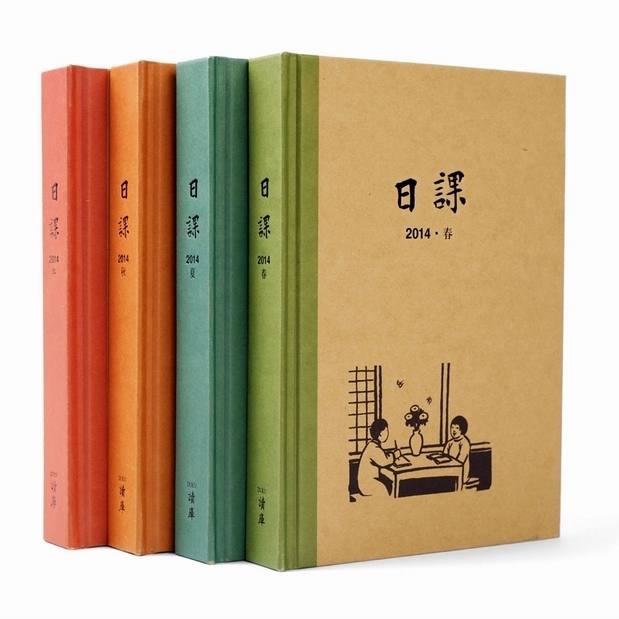 "Seeking The Best Chinese To Teach Children"
Generations of children grow up unaware that their language are colored reflecting the period they are in. "Capitalizing On Daily Moments To Speak & Practice Chinese With Children"
Each sentence you say is a gift to your child. Language is one of the most amazing things you can share with a child. "What About Chinese Dialects? 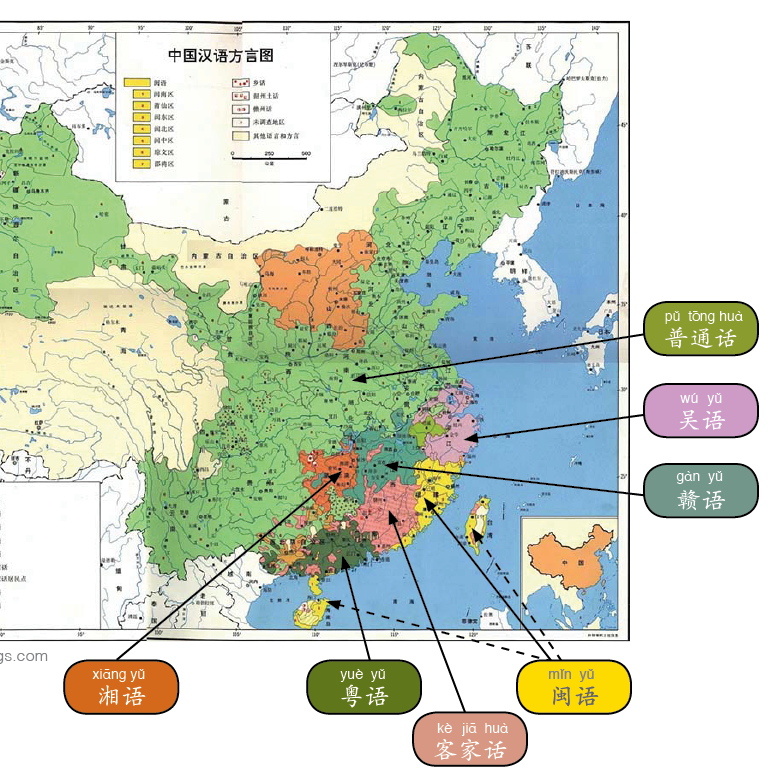 — Part I: Introduction & History"
Who are speaking Chinese dialects and where? How are the dialects different from each other? How have these dialects come about? How do Chinese dialects get passed down through the generations in the face of extinguishing forces? "What About Chinese Dialects? — Part II: A Tribute to Two Heroic Scholars Through A Children's Play"
About 2,000 years ago, an Imperial Court Scholar named Yang Xiong was so eager to talk to local officials and soldiers from all over the country. 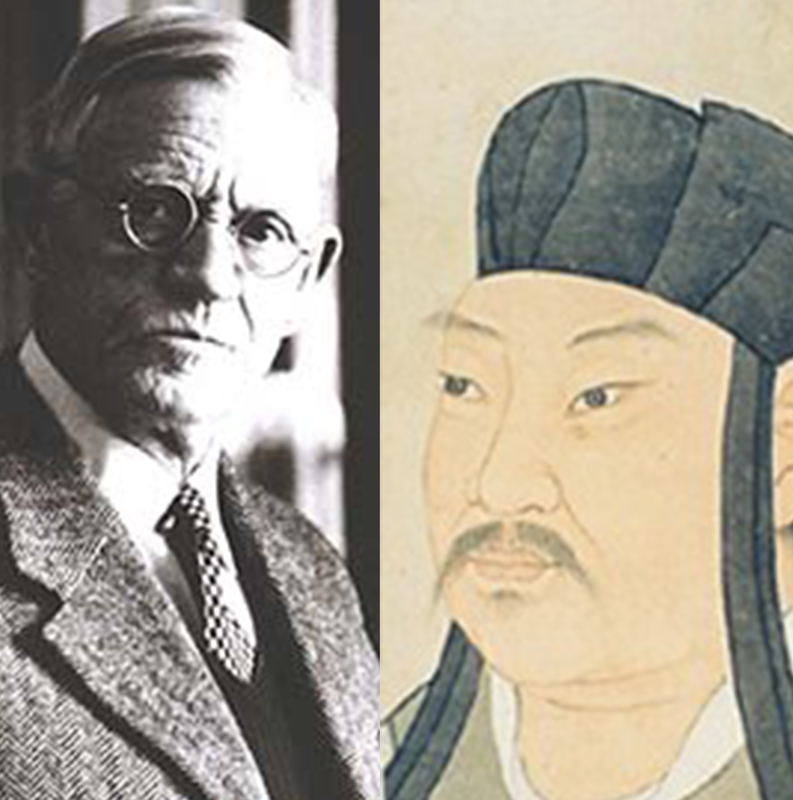 Two millenniums later, a young Swedish scholar named Klas Bernhard Johannes Karlgren went and roamed all over China. What do both of these stories tell us about Chinese dialects? "What About Chinese Dialects? — Part III: What Do Chinese People Think About Their Mandarin Being Tainted With Local Accents?" A Chinese person in Sichuan posted this online: "I just can’t speak Mandarin well, (because) I just can’t get rid of my local dialect accent. I’m so depressed. I want to jump off a building. Can someone help me?” What are the many responses to his posts? What do these responses tell us about Chinese people’s attitude toward the status and utility of Mandarin and their local dialects? "Under the Smog and Away From It (Part 1): The Passion for English and Learning — How children and adults from a small town in China learn and teach English"
Part 1 of 2: My trips to China to visit my 80-year old father tend to be mixed in with work. For the holiday break of December 2015, I was brought to Zunyi (遵义) — a town in Southwest China —by both my curiosity and the enthusiastic invitation of Ms. Zhongqin Yao (姚忠琴), the head of a local community education program known as Sishype Education. "Under the Smog and Away From It (Part 2): The Passion for English and Learning — How children and adults from a small town in China learn and teach English"
Part 2 of 2: As typical in China, all the students take English classes almost every day at school from at least 3rd grade up. On the weekends, they go to community education programs, like the one run by Ms. Yao, to receive additional support in English. 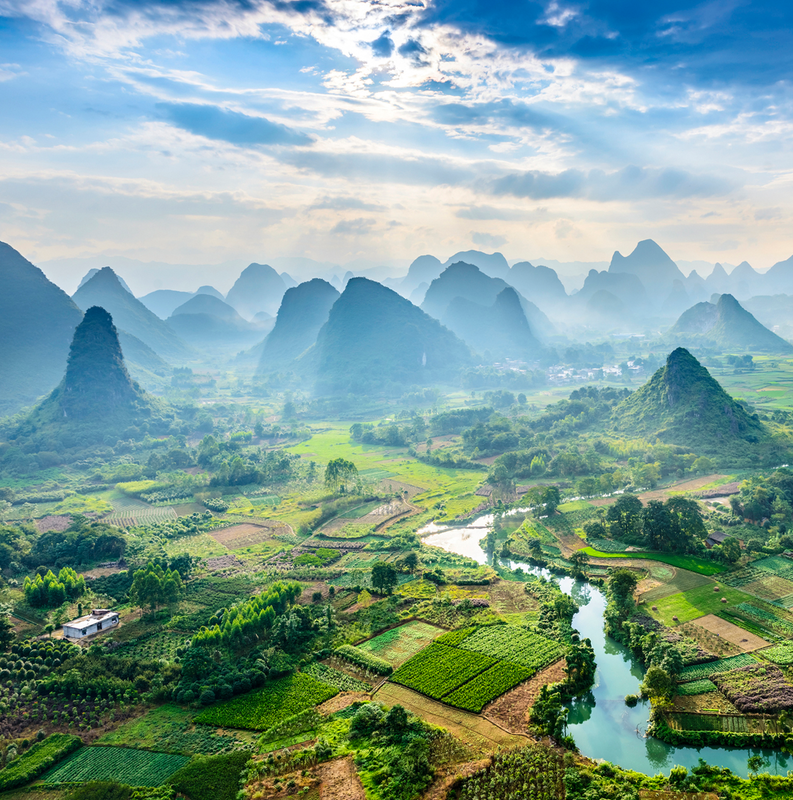 "Language Treasures Collected — My Spring Trip to Southern China"
In the short span of 8 days — between a Wednesday afternoon and the following Thursday afternoon this Spring — I went to six cities in China. 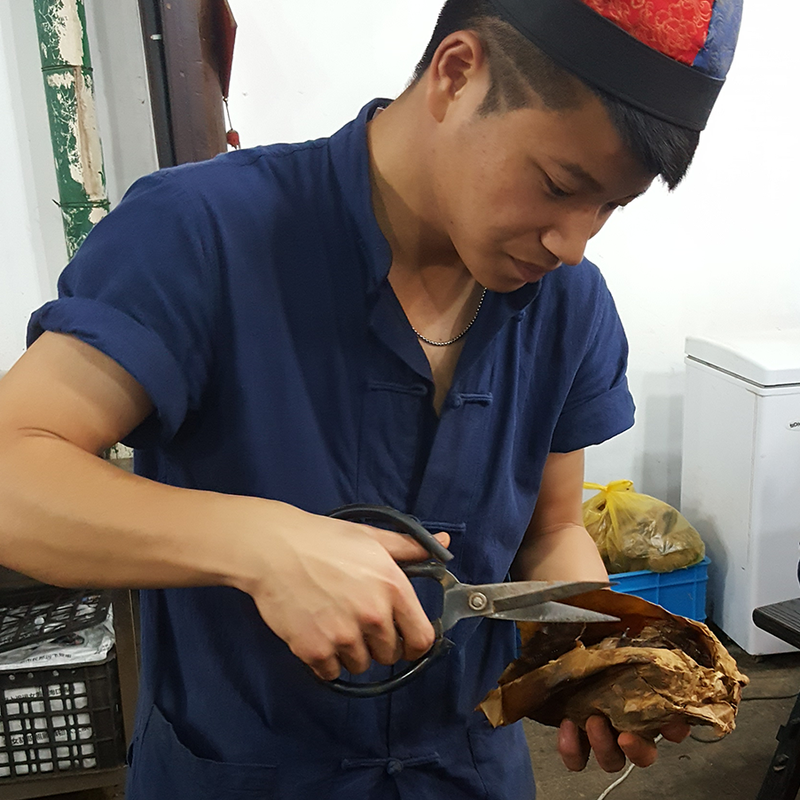 "China Summer Program 2016 — Part 1 — Stinky Tofu, Chicken Claws and a Hole of Bathroom"
Going to the restroom can turn into a real challenge while traveling in China. Soon after our trip started, the children found out that most of the public restrooms are squat toilets. Soon the slang “a hole” emerged amongst the group as a codename for such toilets. Copyright © 2019 by Children's Chinese Book Garden, LLC. All Rights Reserved.